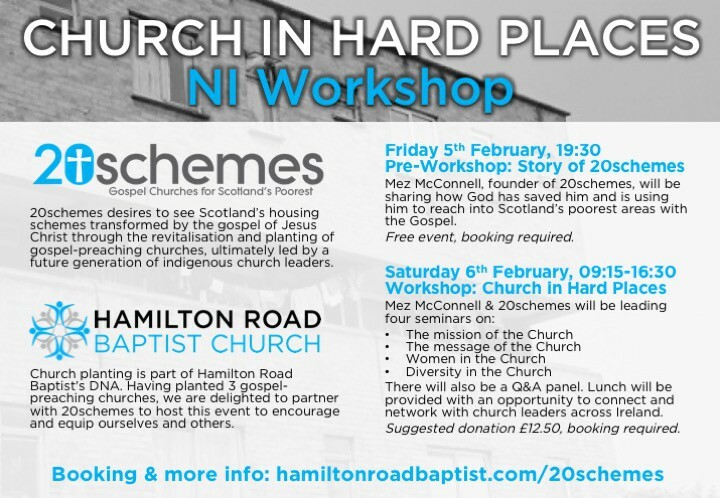 We are delighted to announce that Mez McConnell from 20schemes will be joining us in Bangor on Friday 5th and Saturday 6th February for a ‘Church In Hard Places’ Workshop. 20schemes is a fantastic work, reaching Scotland’s poorest with the Gospel. Mez was at the Bangor Worldwide in August and led a seminar at Presbyterian Church House. 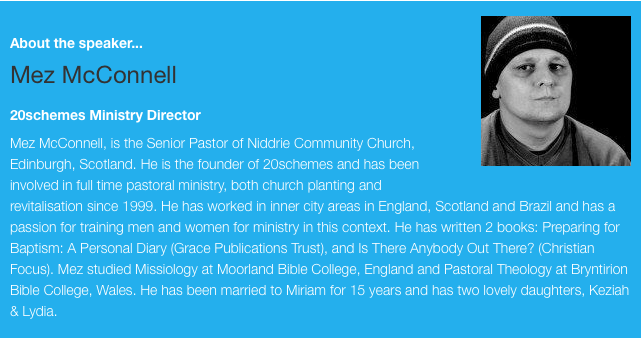 We believe there is much more to learn more from Mez and others in 20schemes, understanding the principles behind their work and applying them to our ministries in Northern Ireland. 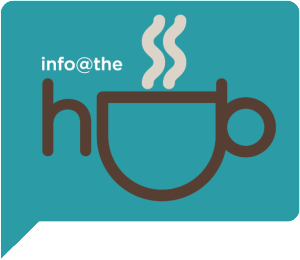 We encourage you to book early as interest has been high.